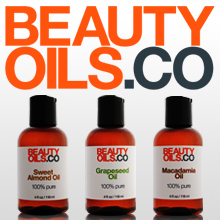 Price: $$ ($10-$20) – Available at Kiehl’s, Nordstrom, and Barneys New York. Scent: Light menthol, slightly medicinal. I liked: the cream’s richness – you only need to apply a small amount. This product did a great job at soothing and moisturizing my face after shaving. Enjoyed the light menthol fragrance. 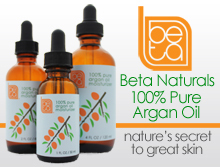 Contains a number of beneficial ingredients including avocado oil, sesame seed oil, vitamin E, and cocoa butter. 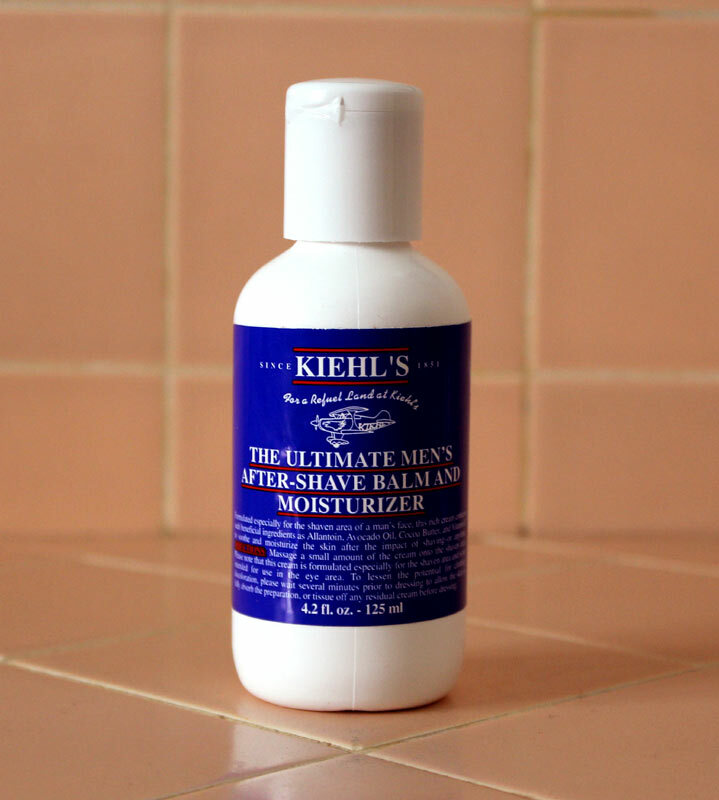 Kiehl’s Ultimate Mens After Shave Balm and Moisturizer won me over as soon as I tried it. I enjoyed how rich and thick this balm felt. Natural ingredients such as avocado oil, sesame seed oil, olive oil, and cocoa butter helped to instantly soothe and moisturize my skin post-shave. Because the cream is so rich, you only need to apply a small amount. 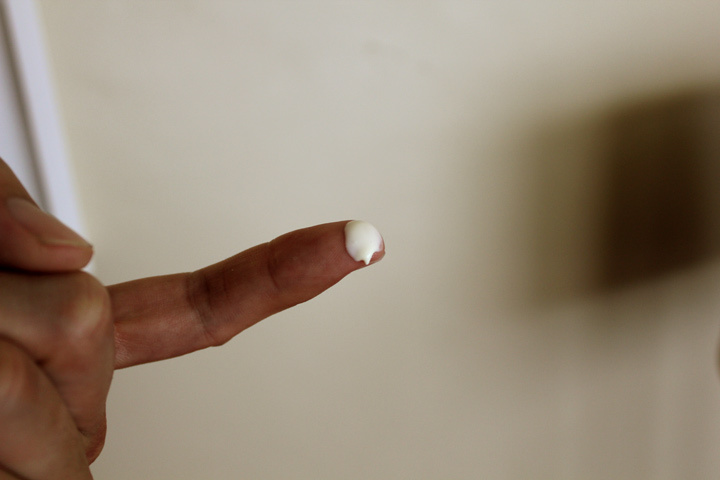 The light traces of menthol and camphor felt subtly invigorating. 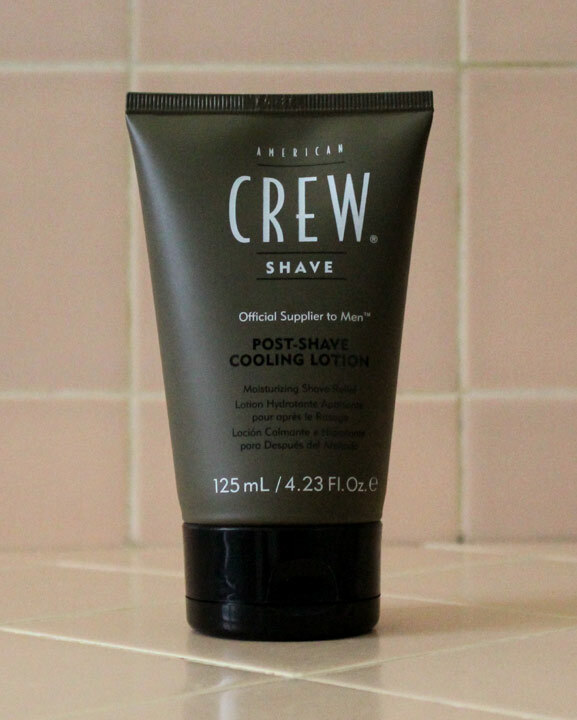 You can use this product any time, day or night – not just after shaving. This cream works particularly well in cold and/or dry weather.